The Future of Technology – ~ajroach42.com – I'm Andrew. I write about the past and future of tech, music, media, culture, art, and activism. This is my blog. I’ve been giving a lot of thought to what technologies that exist today will shape the world of tomorrow. Obviously, the era of the dedicated PC is over, and we are well in to the age of the smartphone. The watchwords of today are always some combination of “Smaller”, “Cheaper”, and “Faster”, and that’s all well and good. I’m glad to have tiny, inexpensive computers. They let me do neat things like build game consoles. But they are firmly technology of today. What’s the technology of the future? 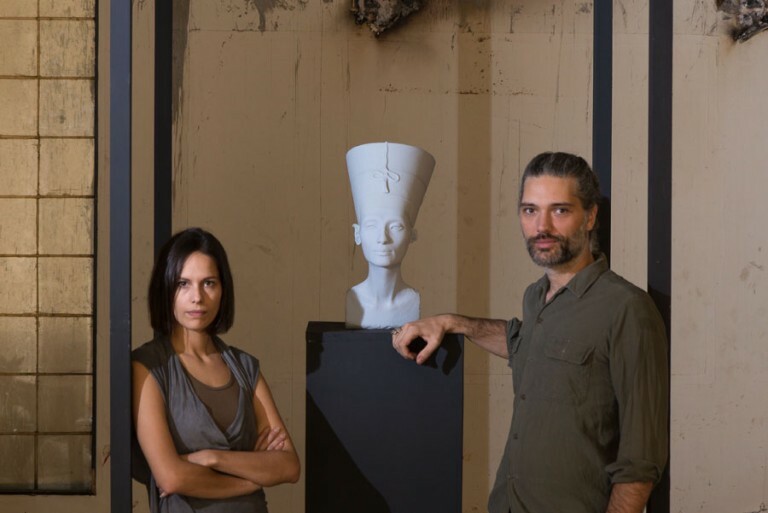 A few days ago, I read this article on Boing Boing about some folks that made a 3-D scan(and print) of a looted Egyptian artifact, and I felt like I was living in the future. 10 years ago, the story could have easily become a best selling science fiction thriller. Picture it, two activists digitizing an ancient artifact. See, 3D printing is bigger than people give it credit for. 3D printing isn’t about… well, whatever people think it’s about. It’s about owning the means to make things. It’s about moving in to a post-scarcity economy. 3D printing is disruptive to traditional manufacturing because it moves the power from central control (the factory) in to the hands of individuals. Decentralized manufacturing is, certainly, one of the biggest paradigm shifts of this generation, and I often feel like it’s breadth and depth is underestimated. But it’s not just manufacturing, many industries are on the verge of being disrupted by this trend towards decentralization, and I think that’s great. Recently, I stumbled across an ad for GoTenna on facebook, and fell in love with their vision of a truly distributed and decentralized communications platform. 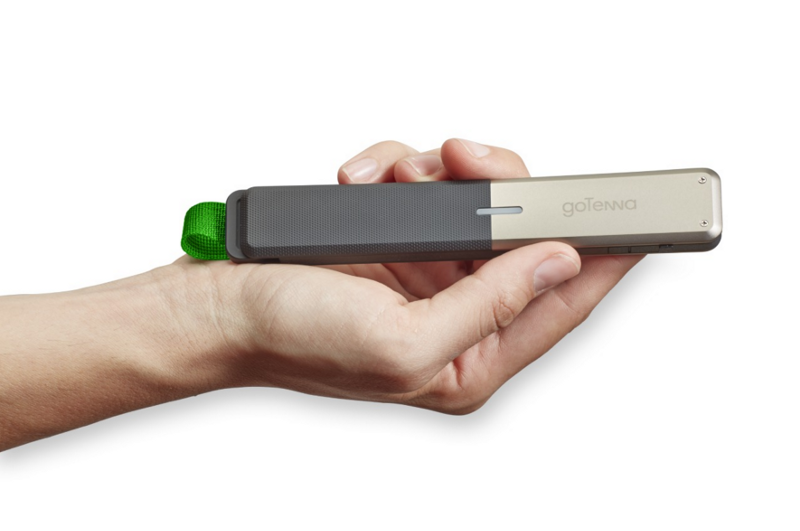 Of course, GoTenna is currently used for Point to Point texts, it’s a tool to augment your smart device, not a replacement for the existing infrastructure, but it shows the potential for distributing and decentralizing communication channels in a tangible (and powerful) way. Over the next several years, I imagine we’ll see this explored in far greater depth. From projects like PirateBox and the various MeshNets to more well funded (though no less ambitious) products like GoTenna. The future is local, distributed, decentralized, and weird.